Though many people love their pets, they sure don’t love picking up behind them. Commercial businesses and municipalities with streets to clean will pay you to clean it up. 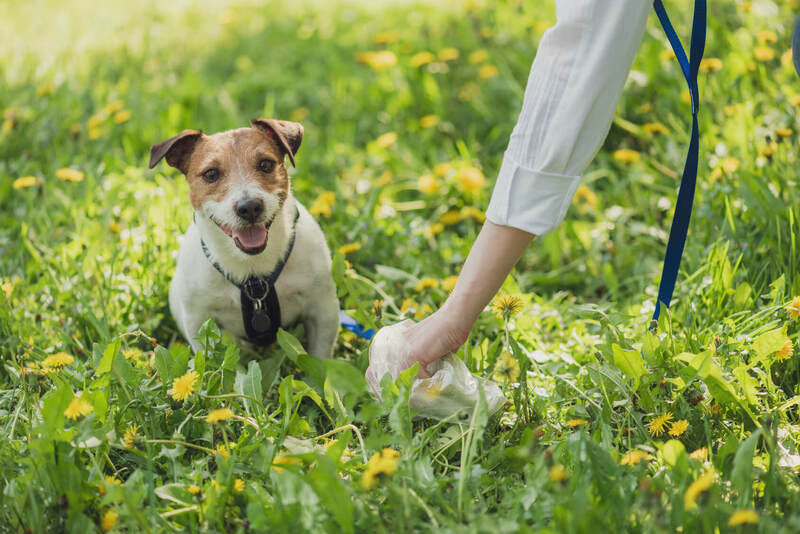 Dog waste collectors can make about $45 an hour. That’s $70,000 a year with a six-day workweek.